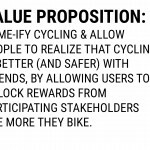 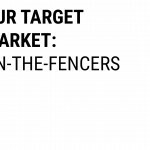 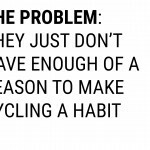 Encourage on-the-fence cyclists to make a habit out of cycling through gameification, incentivizing, and making it social. 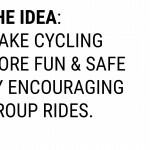 Most Lebanese people believe that cycling is unsafe on Beiruti streets or perceive it as an enthusiast-only sport. 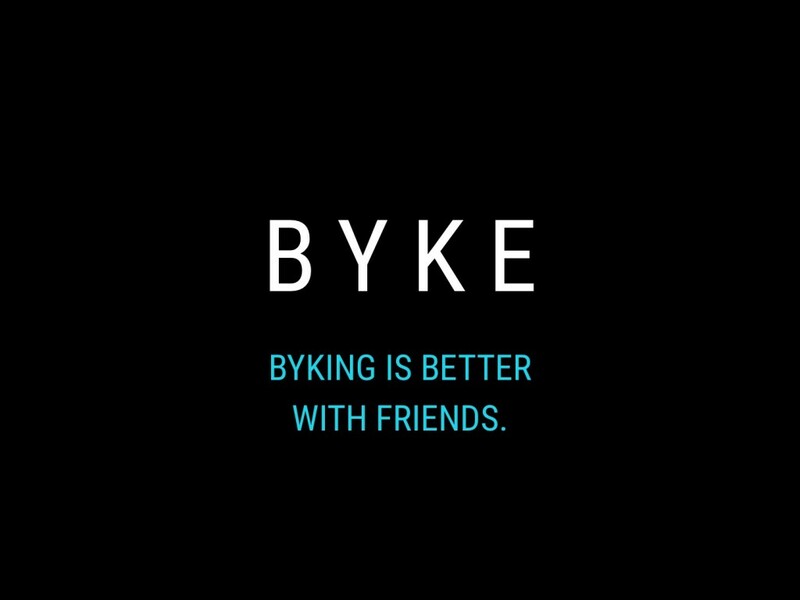 Additionally, biking is seldom seen as a casual and fun mode of transportation. 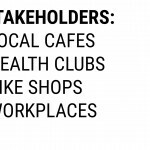 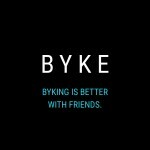 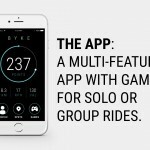 Create an app and a complementary product that allows cyclists to partake in solo or group games and unlock rewards. 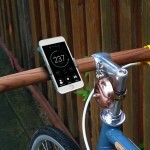 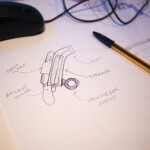 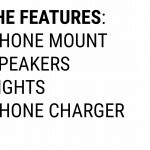 The product would feature a phone mount, a speaker, a light, a power bank. 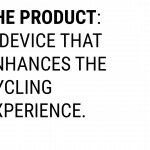 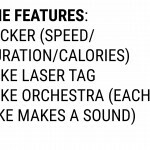 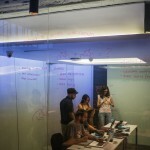 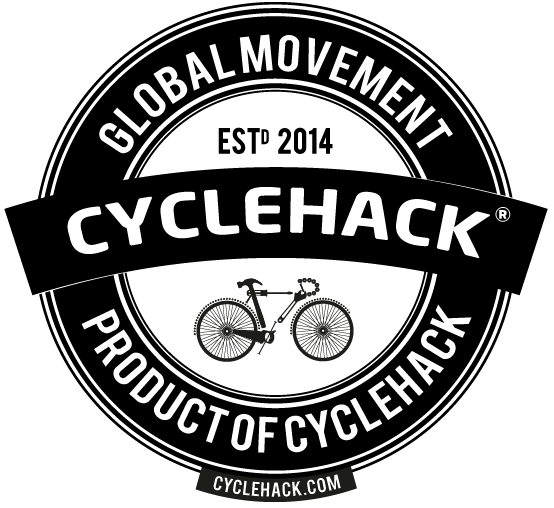 The app would feature a ticker, a bike laser tag game, and an option to turn group cycling into a bike orchestra.